Roland Lee is a graduate of Brigham Young University (BYU). He has exhibited and won awards in over 100 invitational juried shows including The National Watercolor Society, the Transparent Watercolor Society of America, The Utah Watercolor Society, and Arts for the Parks Top 100. In 2014, Utah Governor Gary Herbert awarded him the Governor’s Mansion Medal for his contributions to the arts in Utah. 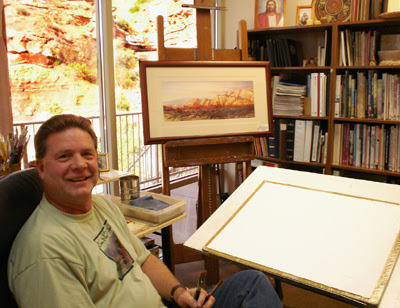 Also, in 2014, he won the People’s Choice Award at Zion National Park Plein Air Art Show. Roland Lee is a world-renowned artist. His original paintings can be found in more than 1,000 public and private collections and galleries in the United States, as well as, in several foreign countries. 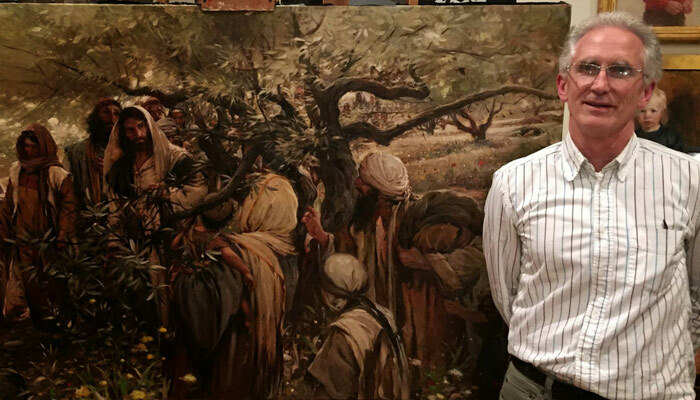 His paintings have also been featured on the cover of the LDS Church publication, Ensign, in LDS temples, in Western Art Collector Magazine, The Artist’s Magazine, Western Art and Architecture Magazine, and Art West magazine. His work has also been profiled in articles and gallery ads in publications such as Southwest Art magazine, Art-Talk magazine, U.S. Art, and Art Business News. 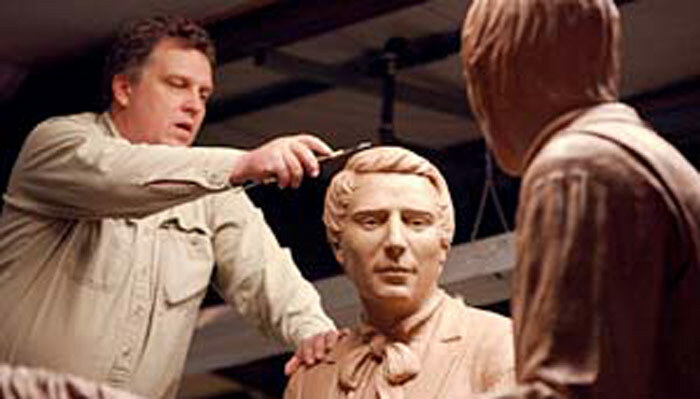 He is also included in the books, Art of the National Parks, Splash 11, Best of Watercolor from Northlight Books, Century of Sanctuary: Art of Zion National Park, Painting in Watercolor, the indispensable guide from Quarto Press, Contemporary Western Artists by Peggy and Harold Samuels, Painters of Utah’s Canyons and Deserts by Donna Poulton and Vern Swanson, Artists of Utah by Swanson, and McKittrick’s Guide to Fine Art. Roland Lee is a humble man who regularly shares his gifts, time and talents with everyone around him. He and his wife Nellie were married in 1971. They currently reside in St. George, Utah and travel extensively. They have 5 children and 28 grandchildren. His travels over the past few years have taken him to Switzerland, Germany, Austria, Italy, France, England, Ireland, and Scotland where he immensely enjoys painting and sketching on location. He says, “The world is a fantastic place — especially when viewed through the eyes of an artist.” To learn more about Roland Lee and his amazing art work, please visit his official website. You can also follow him on Facebook.